Great review, Lizzi 🙂 I’ve been drawn to reading more travel writing since reading Wild but haven’t known where to start. 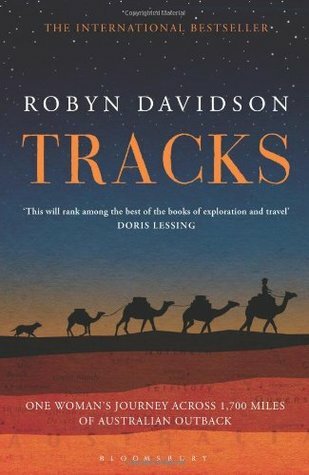 Tracks sounds incredible – I love what you say about the book teaching you about challenging yourself and being brave. Added to the to-read list, thank you! Thank you Gemma! It really is great. Now I’ve read it I’m going to watch the movie on Netflix and hope it lives up to the book. Oh how I love a memoir! This sounds a little outside of what I would normally read – but that can only be a good thing really.